The flyover is supplied with a steel deck with anti-skid system. 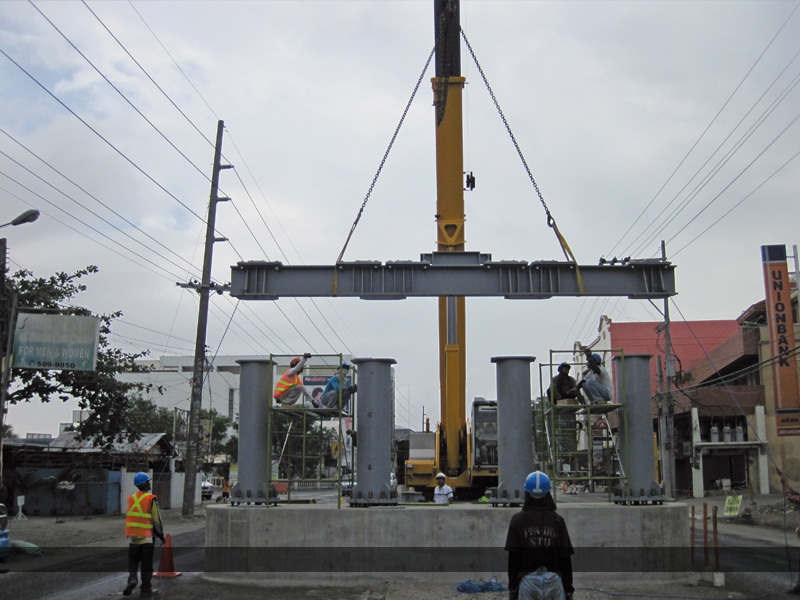 Unibridge® has been pre-designed against a range of international loads e.g. Eurocodes, Australian Standards, AASHTO, British Standards and Australian Standards. The bridge is designed for a 100 year life span and 1,000,000 fatigue cycles of the appropriate Eurocode vehicle. 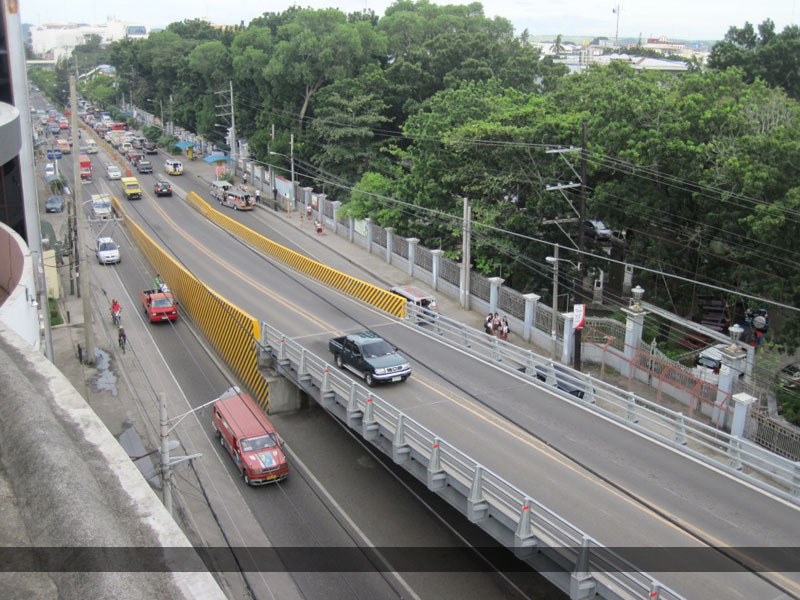 Parapets are provided which are designed in accordance with EN 1317 type H2 and vehicular collision with the parapets will not induce failure to the structural members of the Unibridge®.